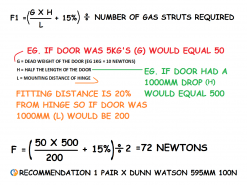 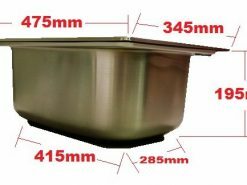 Available in a 4.5kg and 9.0kg Sizing. 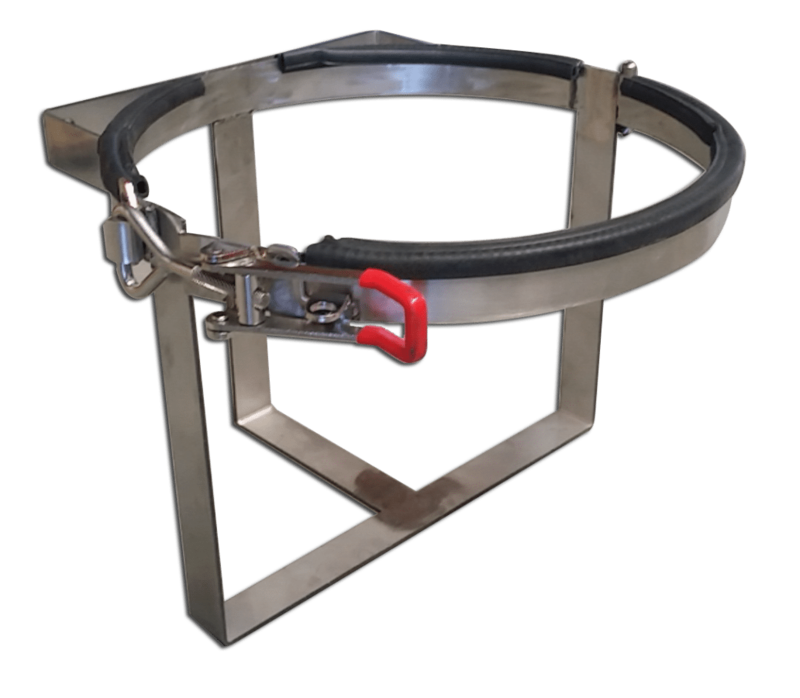 Stainless Steel 4.5kg and 9.0kg Gas Bottle Holder. 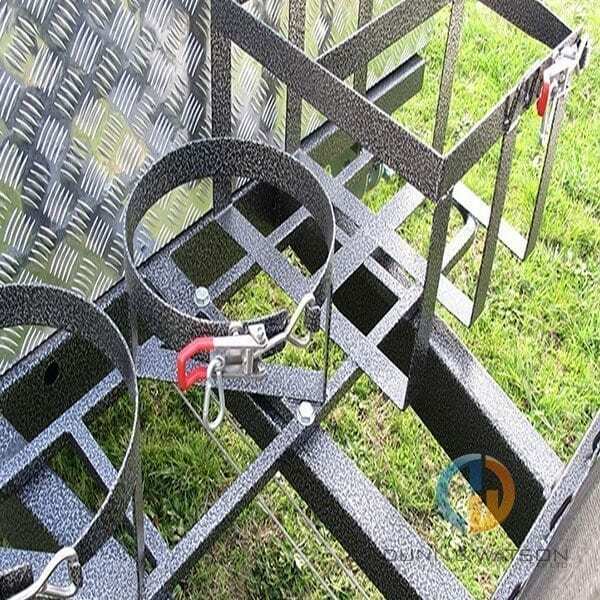 Commonly used in Caravans and Camper Trailers. 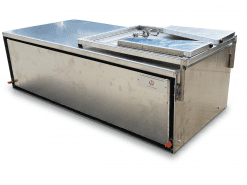 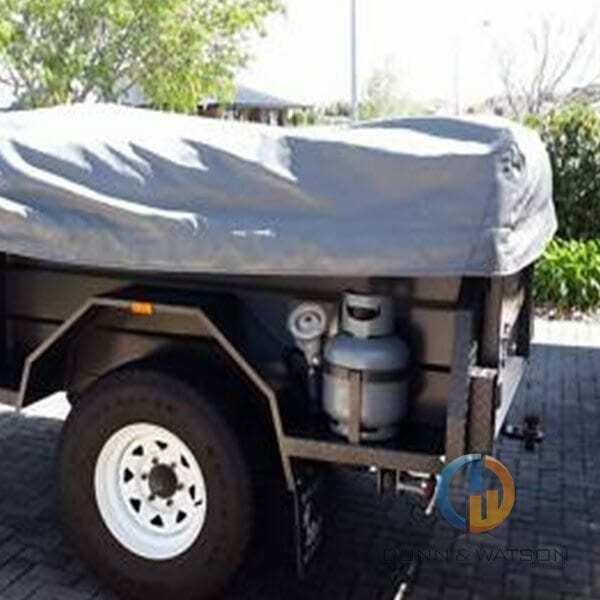 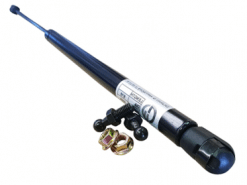 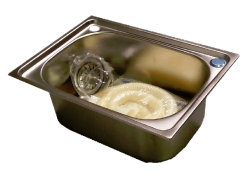 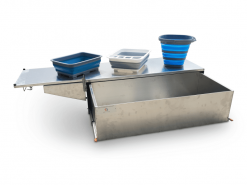 This unit is ideal for renovations or repairs of your caravan or camper trailer. 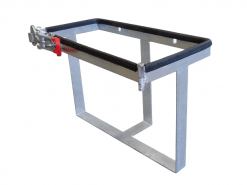 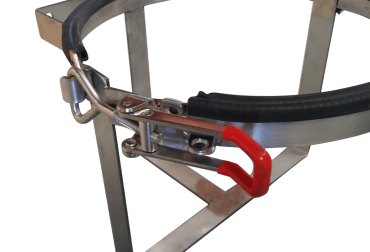 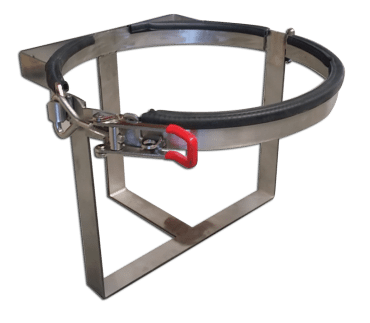 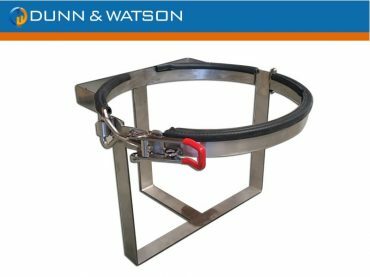 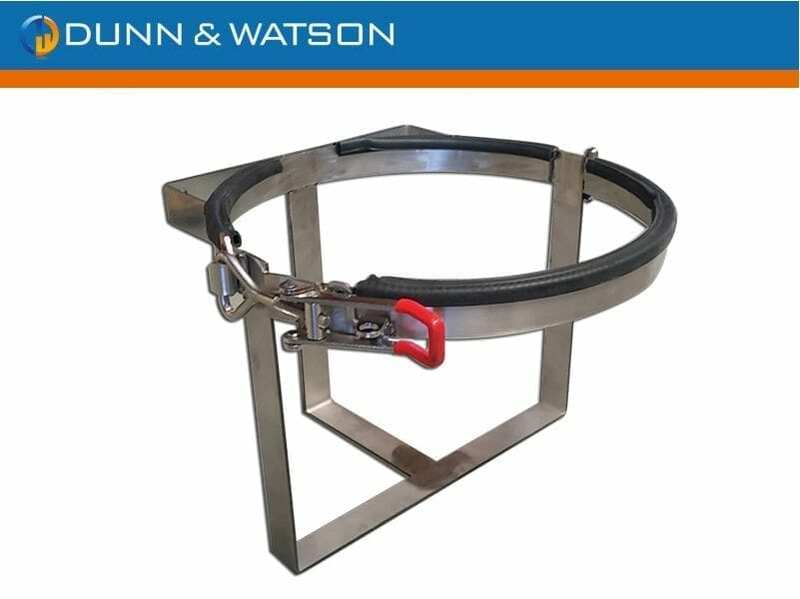 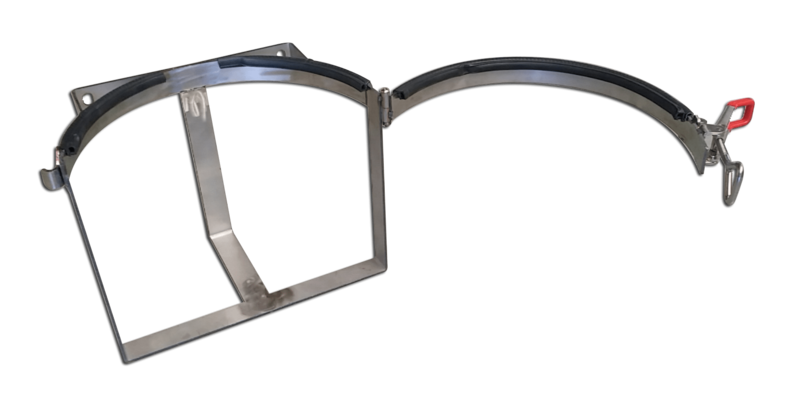 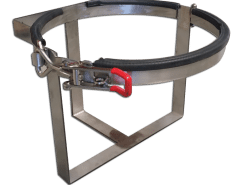 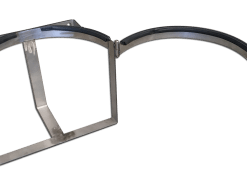 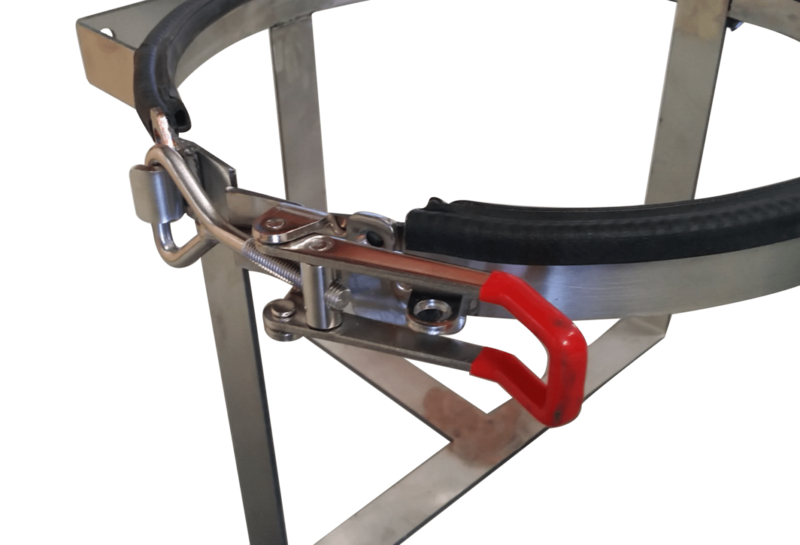 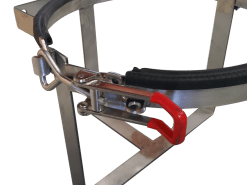 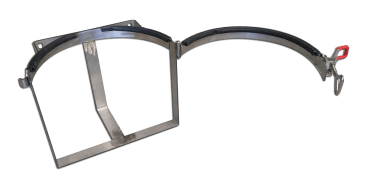 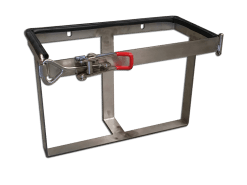 If your after a gas bottle holder you might also be interested in our range of general fabrication locks and handles, gas struts, fasteners, drawer slides, etc.